LEGOLAND Discovery Centre Manchester have launched the Ultimate Imagination Build Off Challenge, to prove whether or not creativity fades with age. They have launched the challenge with a short film. 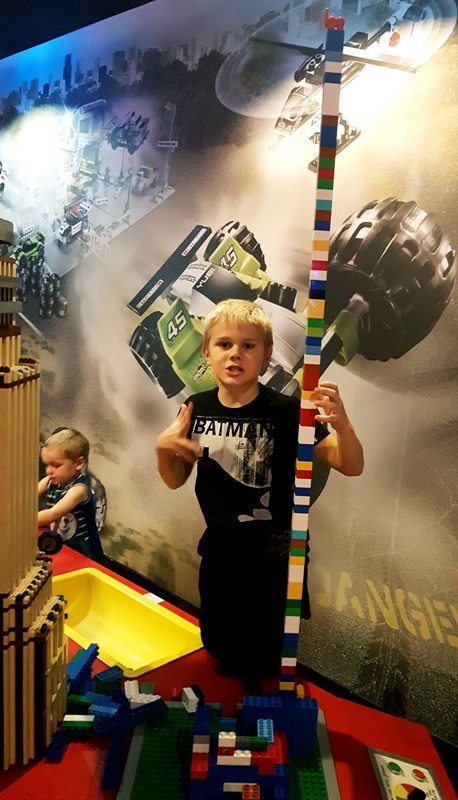 To put this to the test and to fuel the imagination of kids through play, LEGOLAND Discovery Centre Manchester has set the build off challenge. As expert playmakers that can teach parents how to play, the challenge also aims to examine whether the decline in creativity is reversible. Even now I do love to build a good LEGO tower. There is something very therapeutic about it and something equally as irritating when someone knocks it over. I do think though that without specific instructions I struggle to build much from LEGO that doesn’t look like a tower or a house. That being said, if I played with LEGO as frequently as my nine year old, perhaps I would be better. The theories about whether creativity declines with age seem very mixed indeed. Largely, it seems to depend on what type of creativity it is being measured. For some people it may well decrease, others will see peaks and troughs, and a few perhaps improve with age. 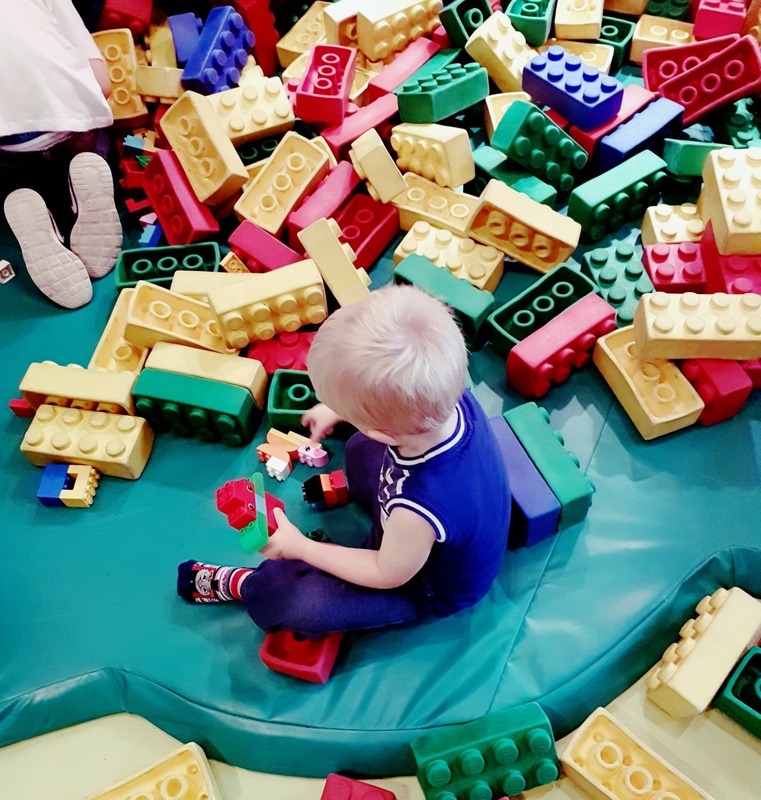 If you want to test out your creative skills, LEGOLAND Discovery Centre is a good place to practice, alongside your children. Who can build the tallest tower or the best racing car? When you are done competing with your children, you can try out the 4D cinema, the Merlin’s Apprentice ride, or you can even save the princess by shooting all the baddies. My boys spent ages building towers and trying to avoid any passers from getting trigger happy on the wobble buttons that create the ‘earthquakes’ as they call them. The higher the tower, the more excited they were, as well as being super proud of their achievements. If you haven’t visited LEGOLAND Discovery Centre in Manchester it’s well worth a visit. We really enjoy it as a day out with the children, as there is something for all ages to enjoy. The ultimate indoor LEGO playground.